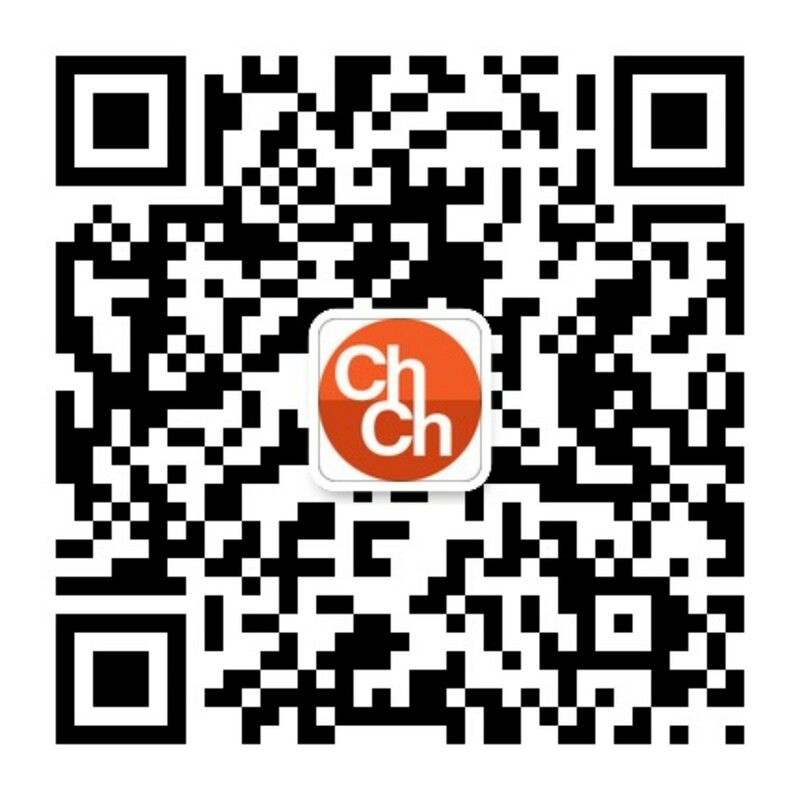 Which hotel has the most impressive, advanced and futuristic use of WeChat? Surely some expensive swanky place in Beijing or Shanghai right? Wrong! To find the most futuristic “WeChat hotel” we have to visit downtown Las Vegas. Welcome to the LINQ hotel, Sir. 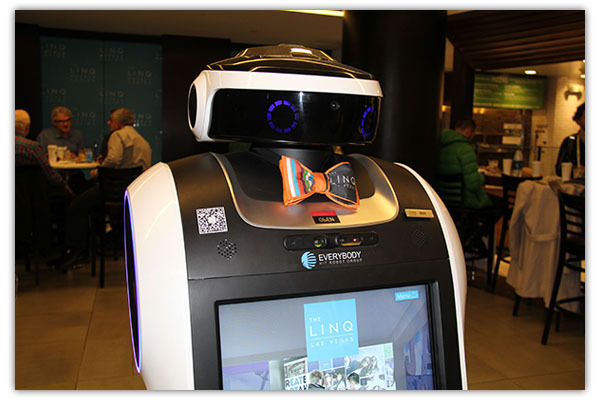 Upon entering the LINQ hotel we are greeted by a WeChat concierge robot called “Ben“. “Ben” uses humanized artificial intelligence and proprietary deep-learning based speech technology that allows visitors and guests to converse with him through WeChat. 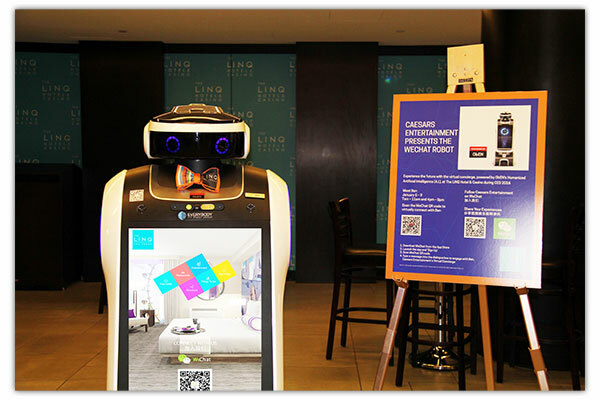 Guests send messages to the robot by following the WeChat hotel account. “Ben” will speak back to them on-site in real time. Apparently the robot will even perform a dance as it interacts with the hotel’s guests and visitors. But wait, that’s only half the story! Take a look at the video (length: 1:50 mins) to see it all in action. It begs the question: Will all hotels be like this in the future? 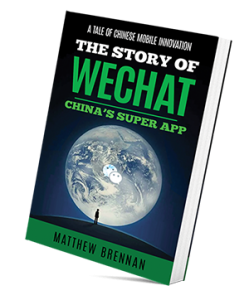 Certainly the possibilities opened up by controlling your surroundings through WeChat extend far beyond just the hotel industry. Will we be seeing WeChat voice controlled classrooms and restaurants soon? 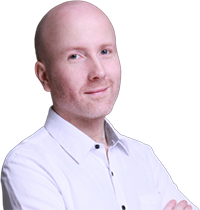 Below is a video (length: 1:41 mins) demonstrating a meeting room controlled entirely by WeChat produced by Ayla Networks.